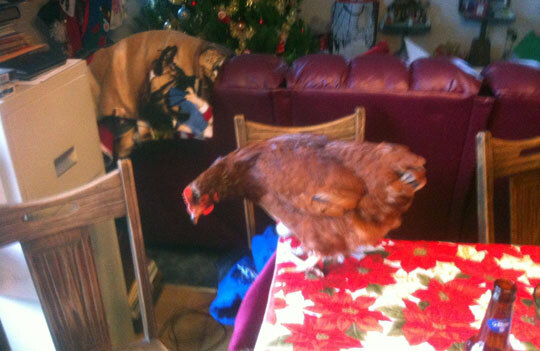 Chicken: walks through the door and jumps up onto the kitchen table. 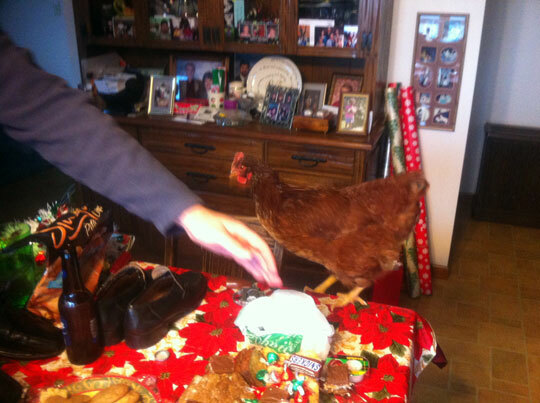 The chicken stayed inside for a fair amount of time, placed presents under the tree and then flew up the chimney. What actually happened is only a little less far fetched. Dad showed us how to pickup chick(en)s correctly, told us how Brittney’s dog was scared of the chicken and then chased the dog all around the deck with the chicken. 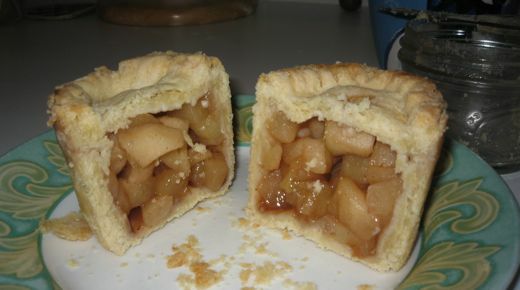 I’m sorry that I didn’t get any of that on video. Ha! That’s crazy! 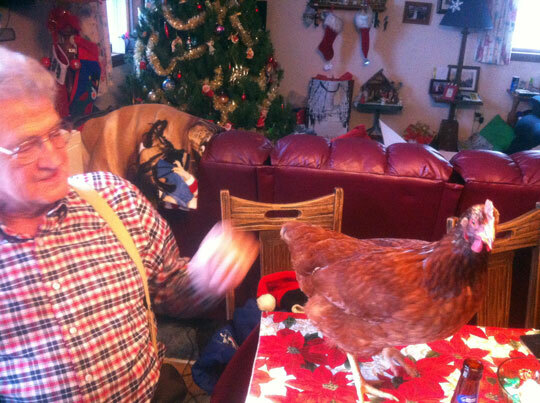 But I think I’m with the dog -- I think I would’ve been a little scared of the chicken. Now, even crazier, is that my kids show chickens at the 4-H fair and could have shown you how to properly BATHE the aforesaid chicken…you know, in case it wants to stay inside more often! HA! That is hilarious! I love how there’s a dog on the porch & a chicken in the house. And the chicken is so comfortable … not frightened at all. 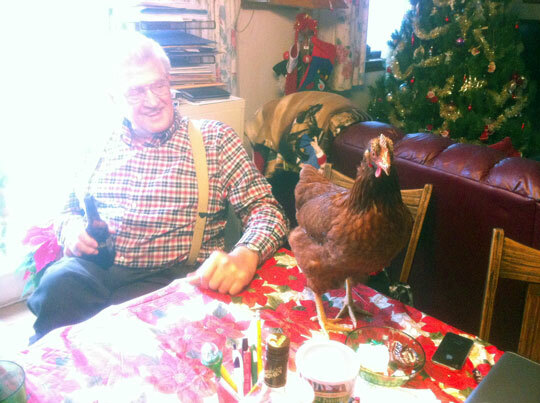 I’m glad you had a nice Christmas, chicken. That was the best chicken ever. 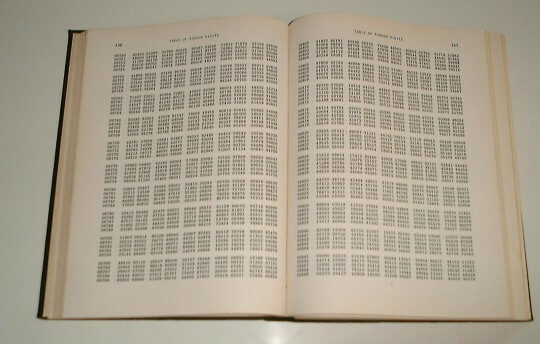 I liked all your posts. Seriously doubt anyone else invites a chicken to dinner! We had chicken for Christmas Day dinner.